This Brisbane Granny Flat offers a sleek modern design without the hefty price tag. 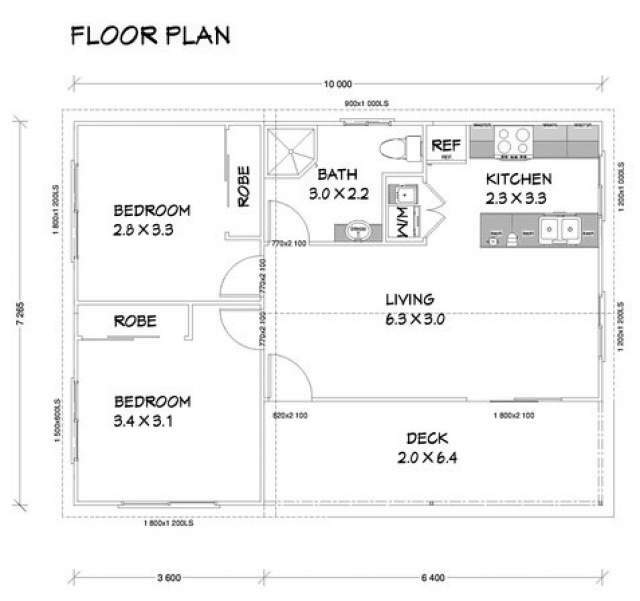 The Cabin Granny Flat Kit offers an open plan design with a neat verandah. This would be perfect for any one looking for a backyard Granny Flat or Guest Accommodation. The Cabin - Brisbane Granny Flat comes with pre-fabricated ready to stand wall panels & roof trusses for easy installation by your preferred builder.